›Timber Blue & Beige Textured Luxury Throw Pillow, 24 x 24 in. 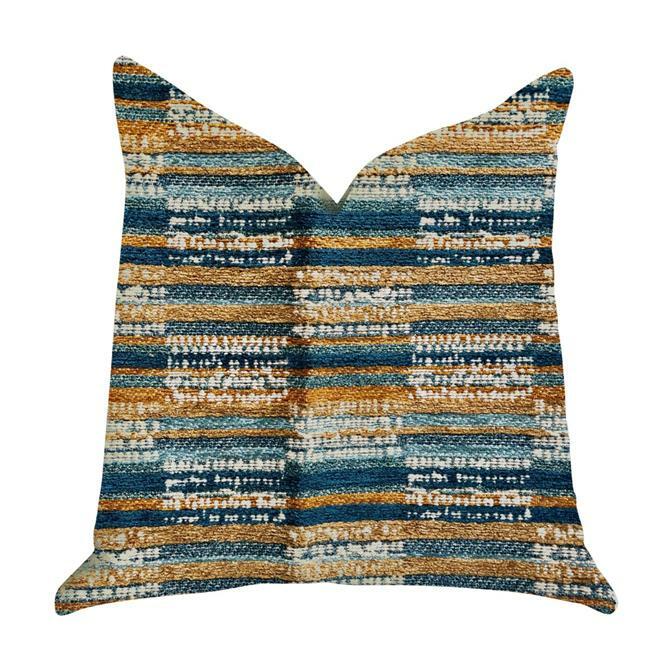 Timber Blue & Beige Textured Luxury Throw Pillow, 24 x 24 in. Transform your couch with this designer timber blue and beige textured luxury throw pillow. The fabric of this trendy pillow is a blend of Cotton, Rayon, and Nylon.